Next generation EPoS designed for convenience retail with integrated bill payment, card and parcel services. 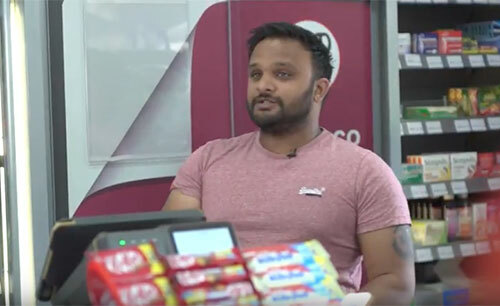 Over 12,000 retailers across the UK now using PayPoint One EPoS to help them save time, get valuable business insights and grow profitability. Free mobile app connects you to your store in real time, giving you the freedom to run your business from anywhere. The complete, cloud based solution comes with a free payment card PIN pad and an industry-leading 4 hour swap guarantee. 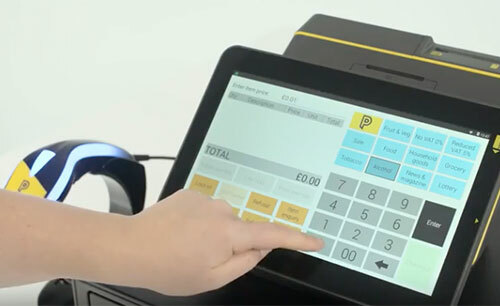 Introducing PayPoint One, our next generation EPoS solution. 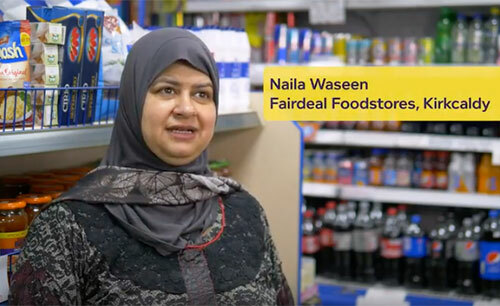 Available in a range of packages to suit your needs with a variety of useful features, this technology has been designed to make retailers lives easier. 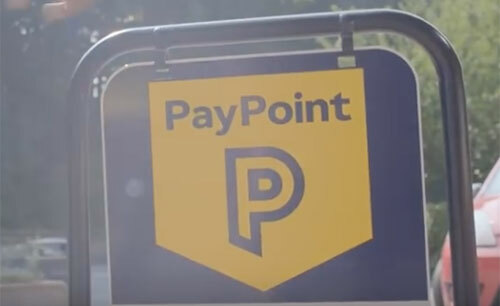 A Base package is also available for existing retailers upgrading from the original PayPoint yellow terminal. A cost-effective EPoS solution suitable for every convenience store. News management, free mobile app and more – Core offers everything a modern convenience store needs. 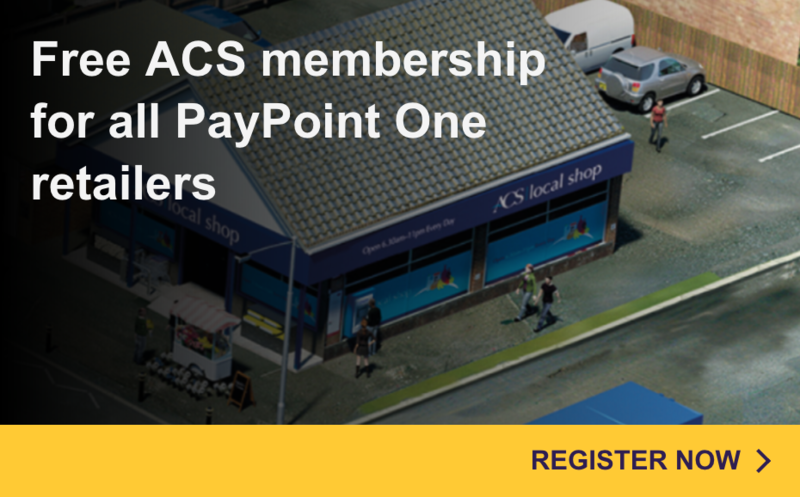 Simple EPoS – scan products and take integrated card payments to provide a fast and efficient service at your counter. 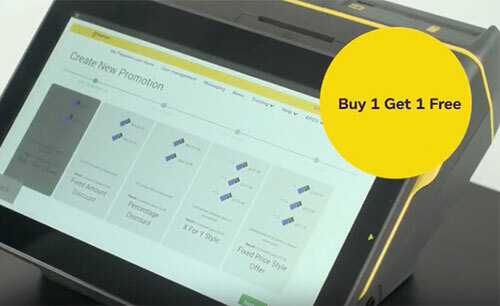 Easy setup – access to an online product file of over 20,000 SKUs, simply price your products as you scan, set up promotions with a step by step wizard & print shelf edge labels direct from your Terminal in store. 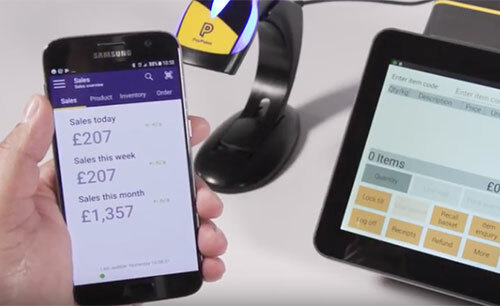 Real time reporting - see sales and profit as they happen with the PayPoint one mobile app and website dashboards. Fully integrated services - bill payments and card services on board. One basket, one payment. Take your business to the next level with EPoS Pro; our most comprehensive package yet. 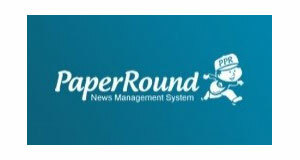 New to Pro: manage your newspapers and magazines with PaperRound integration. 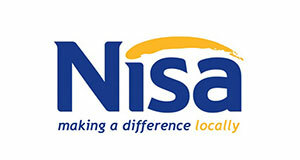 High quality, feature-rich EPoS including bill payments and integrated contactless card payments and symbol supplier links to Nisa and Booker. Real time business management, anywhere, with cloud back office access on any device to help you stay in control of your business. Flexible product pricing - maintain pricing, promotions and price marking across a range or category. Advanced reporting and analytics - your data your way, with a unique approach to reporting simply tag, group and filter sales to provide you with the most relevant data. Real time stock / Inventory management – reduce admin to track sales, orders and deliveries allowing you to see and act on your stock holding in real time. Multiple supplier integrations – set up and connect to multiple suppliers to receive price files and promotions unique to each wholesaler, simplify your ordering with one click submission and goods in.